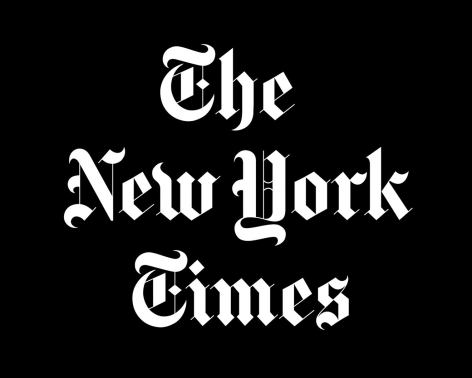 In 1966, Wilmarth graduated from Cooper Union. 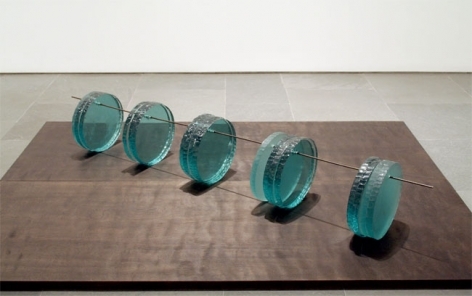 He began exhibiting in New York at the Graham Gallery in 1968 and then at Paula Cooper in 1971 and 1972. 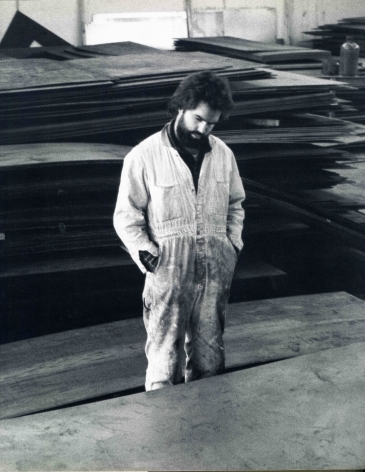 By 1978, Wilmarth, disillusioned with the art market, departed from all dealer representation and established The Studio of the First Amendment, where he realized three shows: first in 1978 of his current work at that time, 1980 of the Gnomon’s Parade sculptures, and then in 1982 of the Breath series. 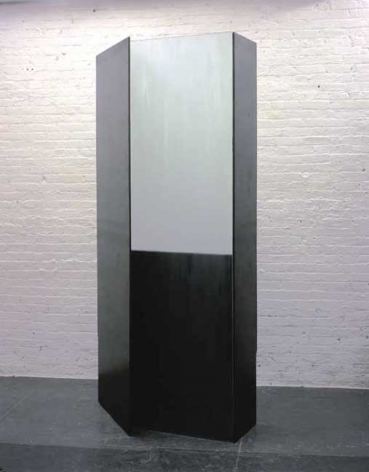 In 1982, Wilmarth joined Hirschl & Adler Modern, where he realized two major shows: Layers in 1984 and Delancy Backs in 1986. 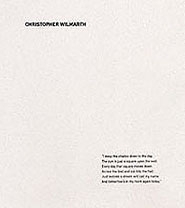 On November 19, 1987, Wilmarth committed suicide at the age of forty-four. His short and distinguished career produced only 150 sculptures. 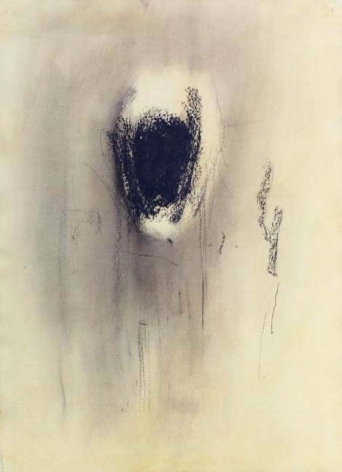 The Museum of Modern Art, the Whitney Museum of American Art, the Philadelphia Museum and the Walker Art Center (Minneapolis) among others had acquired his work before he reached the age of 30. 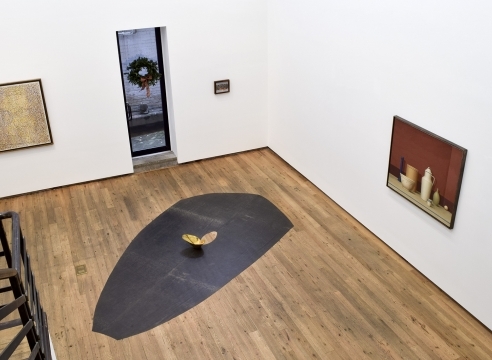 As a testimony to his strong following, The Museum of Modern Art mounted the Christopher Wilmarth retrospective in 1989. 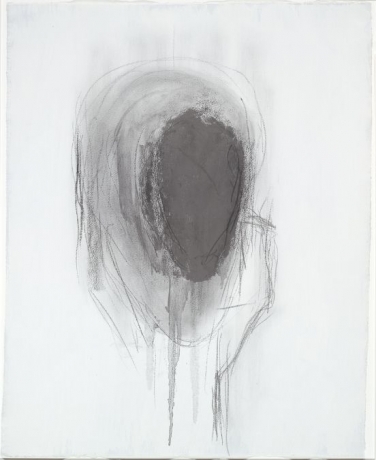 His archive was donated to the Fogg Art Museum of Harvard University in 2001 by his widow, Susan Wilmarth-Rabineau. 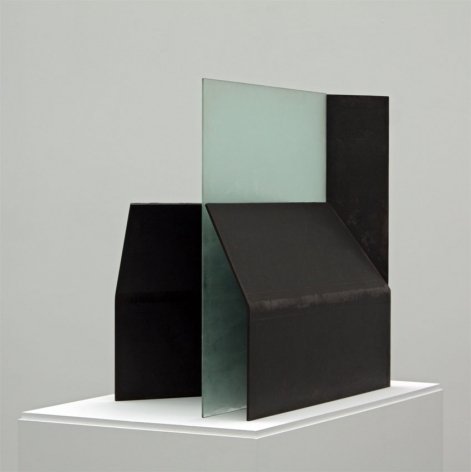 In turn, the Fogg Art Museum mounted the 2003 exhibition, Christopher Wilmarth: Drawings into Sculpture. 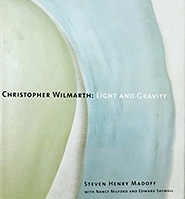 In 2004, Princeton University Press published an award-winning monograph, Christopher Wilmarth: Light and Gravity, written by Steven Henry Madoff with essays by Edward Saywell and Nancy Milford. 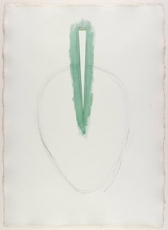 Several works by Christopher Wilmarth are now on view in Approaching American Abstraction at San Francisco Museum of Modern Art.